The Election Commission has agreed to the main demands of civil society groups in Mizoram protesting against the recent appointment of the state's chief electoral officer, people with direct knowledge of the matter said. The outcome of the talks between an Election Commission team and the groups was positive, they said. 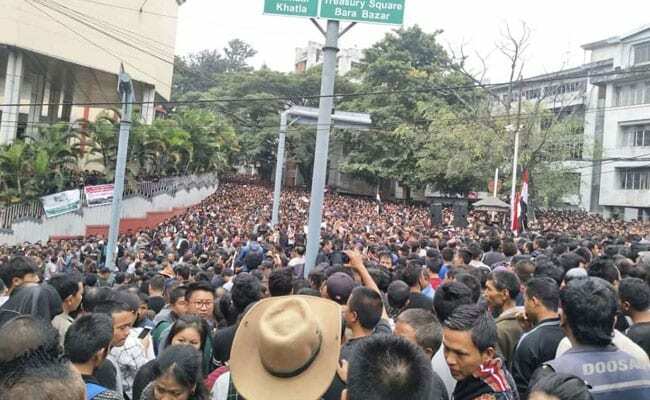 Massive protests had broken out across Mizoram earlier this week after Mr Sashank pushed for the removal of the state's home secretary, accusing him of interfering in the electoral rolls revision process. Mr Sashank was then summoned to Delhi by the Election Commission.